What is going on now with EUR/USD? EUR/USD: The Euro fell below 1.13430 in yesterdays session; however it was supported at 1.13270 as highlighted in yesterdays update. 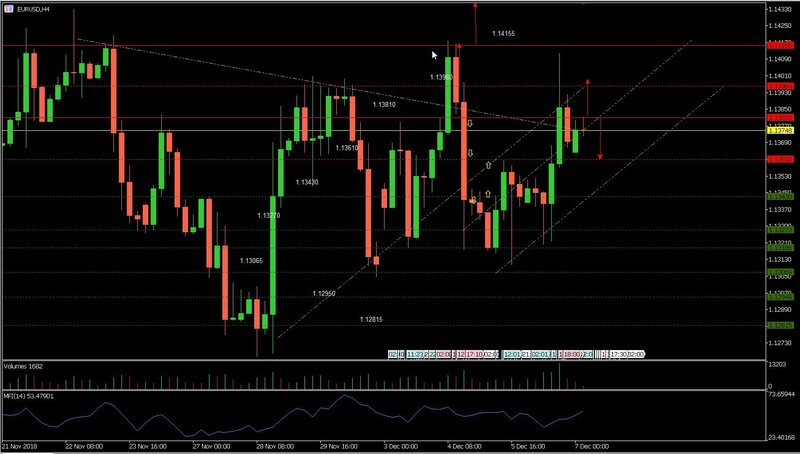 The pair bounced at 1.13270 during the European session and pierced through 1.13430 resistance, lifting prices all the way to 1.14125 highs before retreating to its 500 EMA at around 1.13610. EUR/USD: Euro's progress to the upside has been restricted at 1.13810 in the 60 minutes price chart for the past ten hours. The pair has fallen below 1.13810 support now turn resistance and could continue down to its 500 EMA at 1.13610. 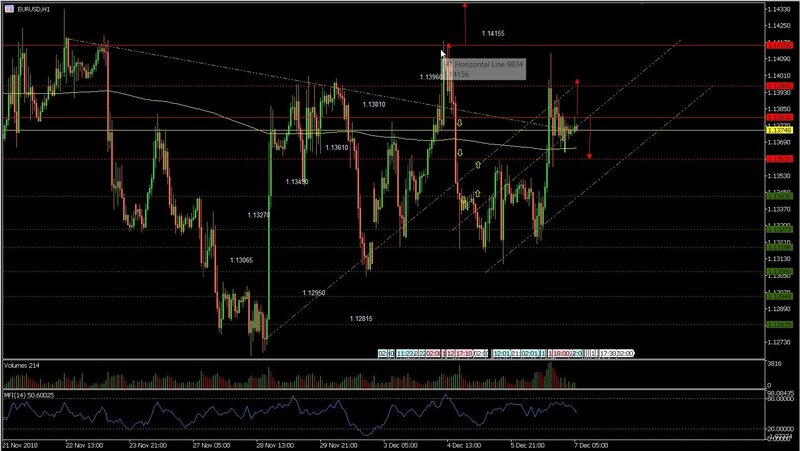 The Euro needs to break and remain above 1.13810 to continue to 1.13960. We explain the market movements and its potential next move to help and guide you to possibly make the right decision on when to enter, apply to stop losses to protect your capital, take profit and exit your position. Our trade signals are posted on to our Telegram channel on a regular basis as per the link below.